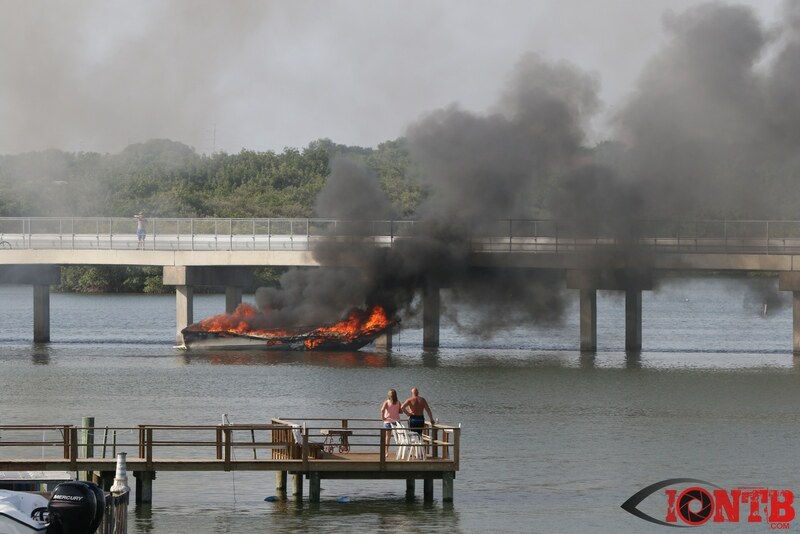 At about 5 PM on Monday, May 11, 2015 multiple agencies were dispatched to respond to a boat fire at the Bay Pines Marina. Responding units reported a thick column of black smoke. One firefighter was slightly injured and treated on-scene. No other injuries were reported. 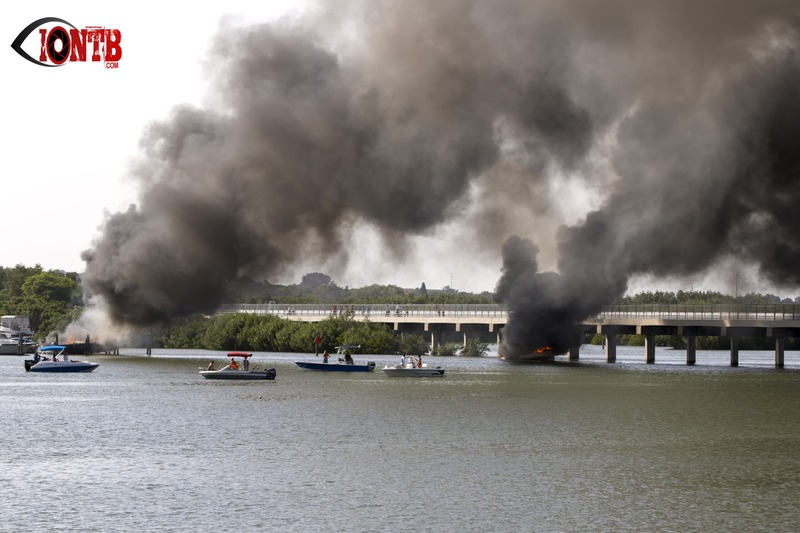 The cause of the blaze is under investigation.